Image is everything in the real estate and staging industry. (Ok, every industry, but particularly ours.) 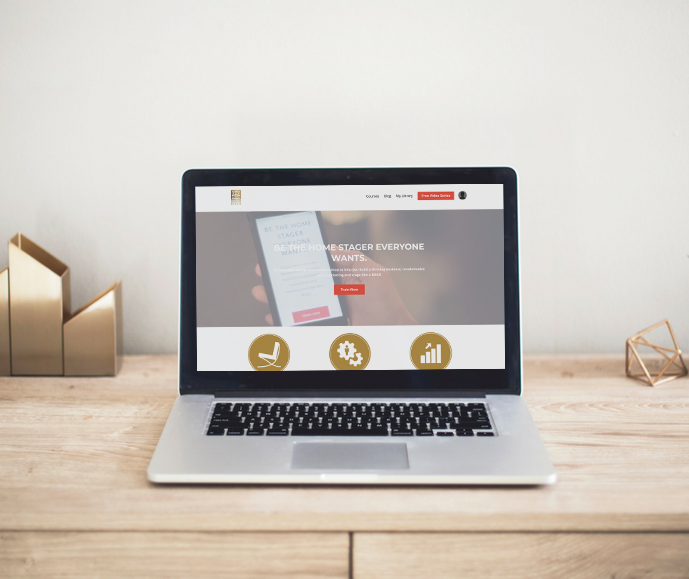 It is how we brand our businesses on social media and market listings. 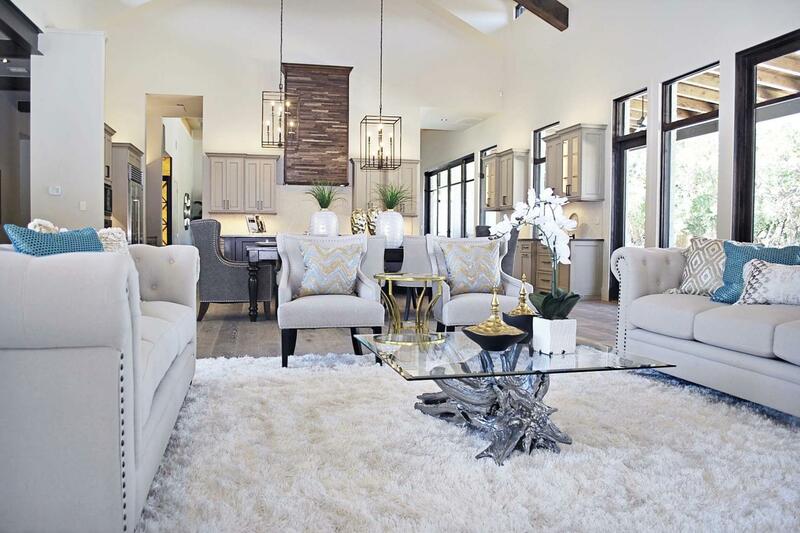 Home Staging gives buyers a way to visualize the dream of a new life in their new home. 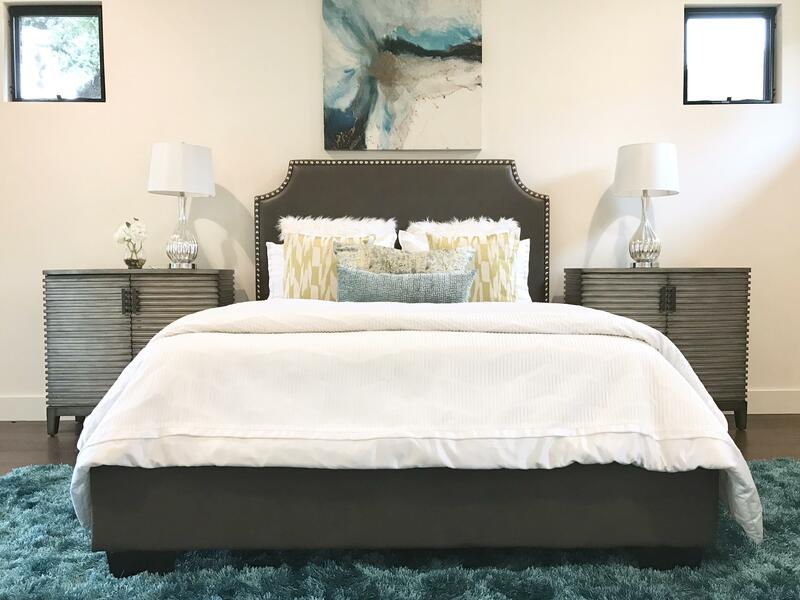 Using staging design principles, trained home stagers will always place furniture that increases the perceived value and makes buyers fall in love with the home. 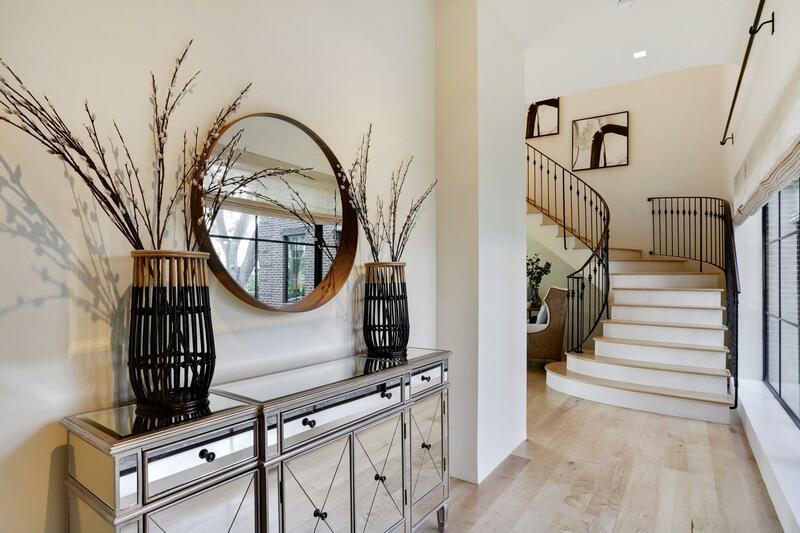 Whether it is a lower-end investor flip, or a multi-million dollar estate, staging brings a "wow" factor to any listing. But, without high quality photos, buyers might not appreciate the difference that staging makes. • 90% of home buyers searched online during their home buying process. • 58% found their home on a mobile device. Now you’re probably thinking "well that’s what the real estate photographer is for" and yes, in most cases agents hire their own professional photographers who upload the images buyers are seeing online. However, the same theory applies to your home staging business. Most of your customers' first impressions of your work comes from some sort of online presence. Whether your staging portfolio is on your Facebook, Instagram, or website, a client determines if they will hire you based on images. So, the quality of the images of your work should match the high-quality staging you offer. 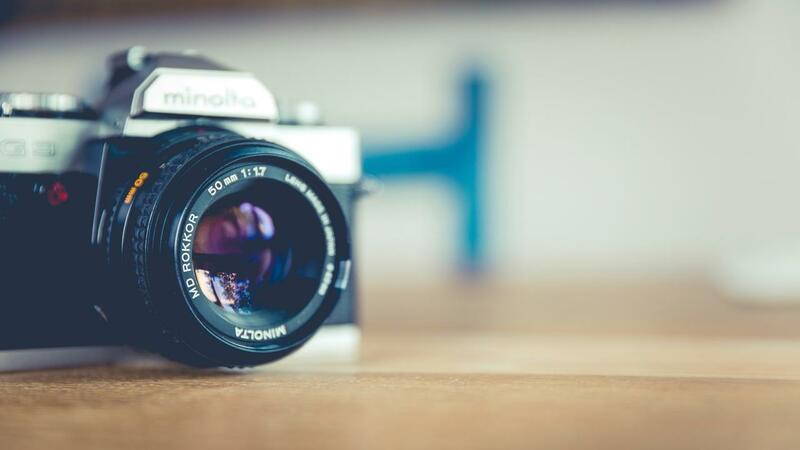 Here are our Top 5 Home Staging Photography Tips to capture beautiful pictures and show off your amazing work! Whether you’re shooting with your phone or a digital camera, a tripod will be your best friend. Tripods can be fairly cheap and have the ability to snap perfectly still and crisp photos that your hands just can’t. Avoid the blurry photos and invest in a tripod. We found the perfect one on Amazon, it's lightweight and equipped for both mobile devices and cameras. *If you are in need of a camera, continue reading the blog, we'll be providing a link for a camera bundle that includes a tripod! Depending on the room, shoot at the height of your waist or chest. If you hold your camera or phone higher up, you will be shooting down at a room with the camera tipped forward a bit. Notice the photos below. You want to make sure you are shooting straight on (like the image on the left), so as to not distort the architecture of a room (image on the right). Tip! Turn on the grid to your camera so you can align the walls with the straight lines in the grid to keep your photos from looking wonky. Aim at the focal point of a room, trying to keep your shot as level and balanced as possible (here’s where a tripod comes in handy). Keep it interesting and artistic! Focus on the key features of a room and use the most basic photography principle, the rule of thirds as a guide to snap the perfect picture. You can get good pictures from your phone, however, we recommend investing in a DSLR camera. *Both images were shot standing from the same distance. Mobile images can be high-quality but they lack field of view. The body of most cameras come with a basic kit lens that can be removed. If you’re already investing in a DSLR, go ahead and spring for a wide-angle lens. Depending on your camera we recommend the following lenses: 10-18mm, 10- 22mm, or 16-35mm. We shoot with the Canon Rebel T5i, utilizing a wide-angle 10-18mm lens. Typically we don't use flash and try to take full advantage of natural light. However speed lights, when used correctly, work wonders. Amazon has great deals on camera bundles. Our top pick includes the Canon Rebel T6i bundle that you can purchase here. What's great about it is that, along with other things, it includes two memory cards and a tripod, which is basically all you need to get started! It does not, however, include the wide-angle lens that we recommend, but you can purchase that separately here. Another way to find the right equipment for you is to check out your local camera shop and ask what they recommend for what you’re trying to achieve. This is one we really need to work on ourselves. If you’re like us, you’re staging, posting on social media, checking your emails, and taking pictures all at the same time. 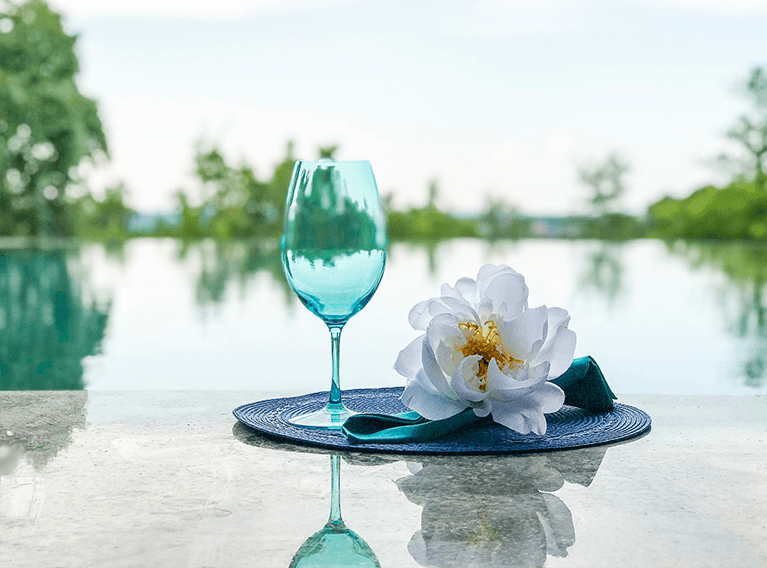 The last thing you want to do after a long day of staging is to stay even longer on the job, but if you want good results you’re going to want to slow down, take your time, and dedicate a good 30 minutes (at least) to your “after” pictures. Before you begin, be sure to edit away any bags, purses, or team-members from each room! Straighten pillows, bed skirts, accessories, lamp shades, etc. to really highlight your work. Turn off ceiling fans, as they can create faint blurs in images and cast shadows with each turn. Overhead lights and lamps should be turned off or left on, on a case-by-case basis. If the light from a lamp (for example) is creating an unwanted orange glow or weird shadows, then turn the lamp off. Notice below, we decided to turn the lamps off but left the overhead lights on. Check your camera after every shot, you may notice something you didn't even know was there, such as light reflected on artwork (as pictured below)! Use your best judgment. Sometimes lights can be your best friend and help accentuate a room, so don't disregard them completely. Don't neglect to turn on lights in adjoining rooms. Notice the kitchen to the left in the photos above. Shoot from different angles of a room. Be sure the angle of your "before" photo matches up with the "after" photo. Great! So how do I edit? Editing programs include the same basic components: brightness, exposure, contrast, highlights, shadows, etc. First, we make sure our image is perfectly aligned. Even with a tripod, we sometimes still have to crop and straighten. Then, comes the fun part! For most images, we kick up the brightness or exposure a notch, add contrast, bring down highlights, get rid of shadows by increasing the nob and increase the vibrance just a tad. Every image is different, sometimes we adjust the temperature (like in this case) if the image is too warm or too cool. Everyone has their own editing style, but we like to stay away from filters and simply stick to these basic editing practices. Our job as stagers is to enhance a home, and bring out it's best features. The same goes for photography. You want to simply enhance an image to highlight it in the best light possible. So stay away from major photoshop edits or negative photography practices that will create a false representation of a home or property. Hope these tips help! 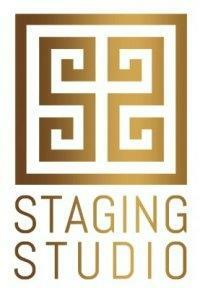 Feel free to tag us on Instagram using @stagingstudio and #stagingstudio, we'd love to see your work! 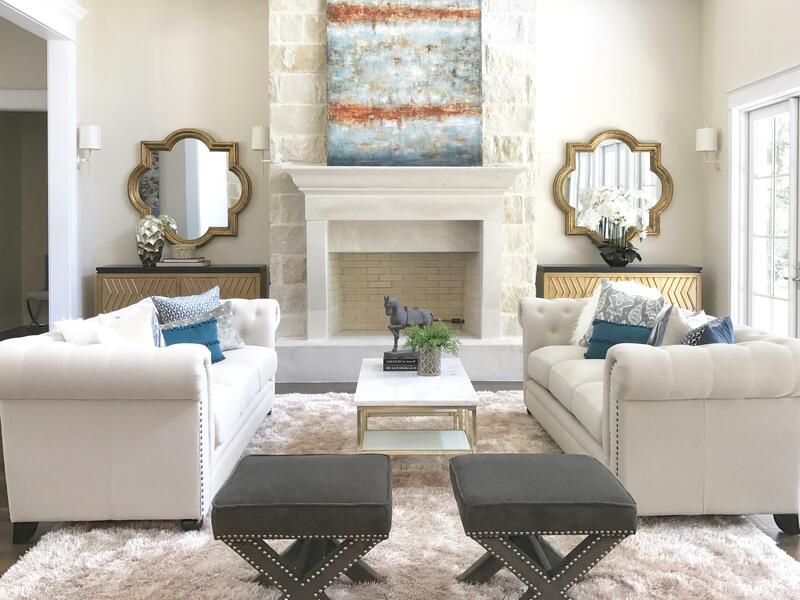 If you are a Stager and want to learn more about becoming the go-to staging expert in your area, our Staging Design Professional™ course includes everything you need to be a BOSS Stager! 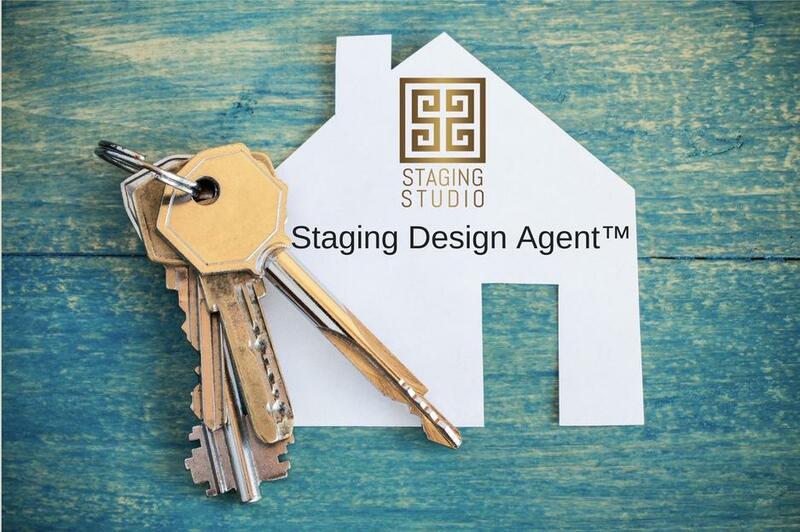 If you are a realtor and would like to learn more about how to get your clients on board with staging, and how to earn your Staging Design Agent™ designation, you can learn more here. Thanks for stopping by our award-winning blog! If you loved what you learned, feel free to share and comment above. Questions? Ask away, we're here to help! IS STAGING THE RIGHT FIT FOR YOU? Introducing Kristy Craig Anderson with Dwell Home Staging serving the Tampa Bay, Florida area. 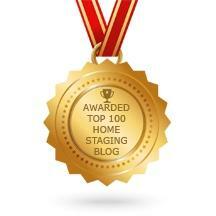 BECOME A STAGING DESIGN PROFESSIONAL™. EARN YOUR CERTIFICATION THROUGH OUR ACCREDITED COURSES.